Rod Phillips is owner of Country Casuals, Petoskey, a small chain of year-round and seasonal ladies’ apparel stores located throughout northwest Michigan. He attended Michigan State University and worked as a commercial pilot before starting the retail business with his wife, Judy, in 1974. 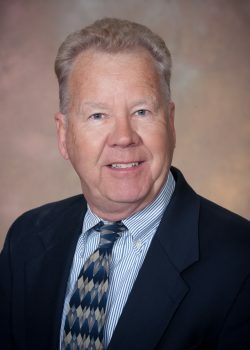 Mr. Phillips was first elected to the Retailers Insurance board in 1999.